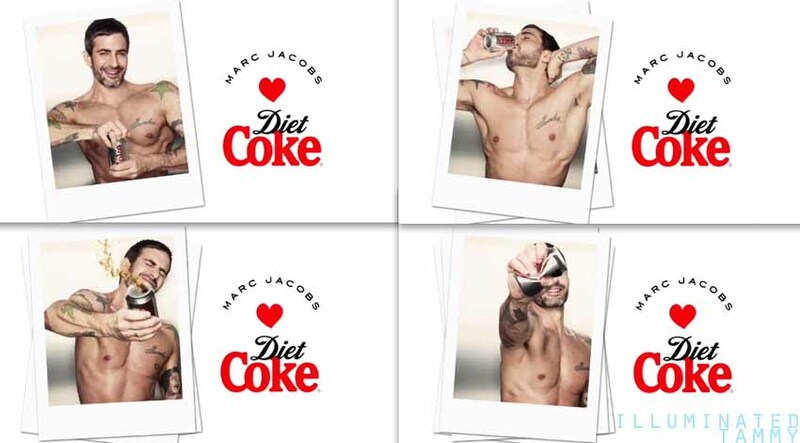 All images belong to the official [Marc Jacobs revealed : Photo Booth Break] video by diet coke! It's Tuesday! You know what that means! It's You[tues]day! 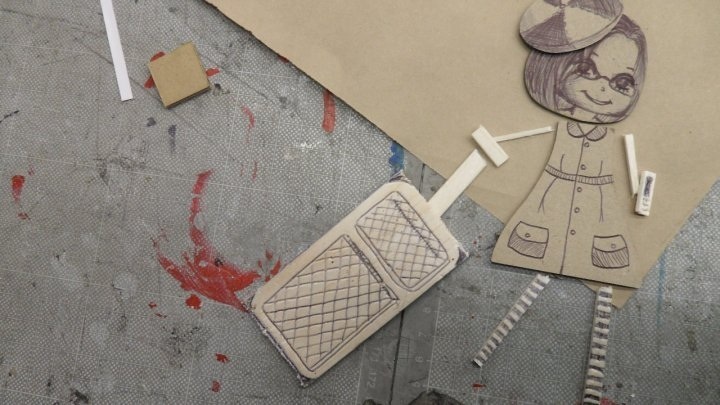 If you don't know what You[tues]day is, then Click Here to read more about it! Guess what video I've got for you today! 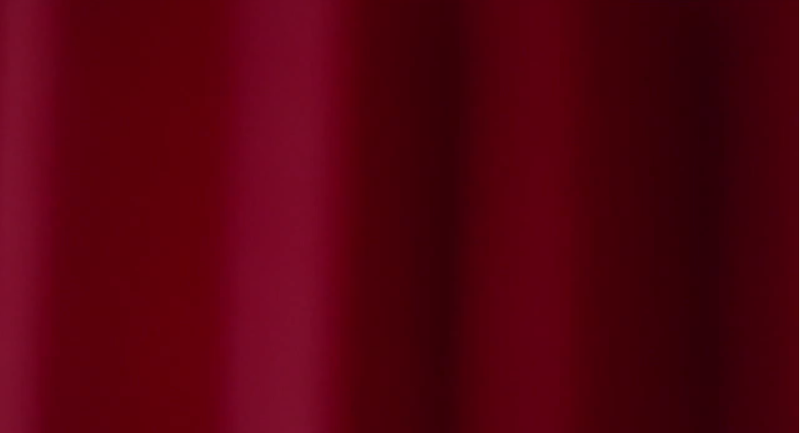 It is none other than the [Marc Jacobs revealed : Photo Booth Break] video! I absolutely love it! What better way to celebrate my love for Marc Jacobs than do a photoblog of the [Marc Jacobs revealed : Photo Booth Break]. Funfact about me : I kinda love Diet Coke, and Marc Jacobs. You have no idea how incredibly excited I am that he's Diet Coke's new Creative Director for 2013, cue the hallelujahs! 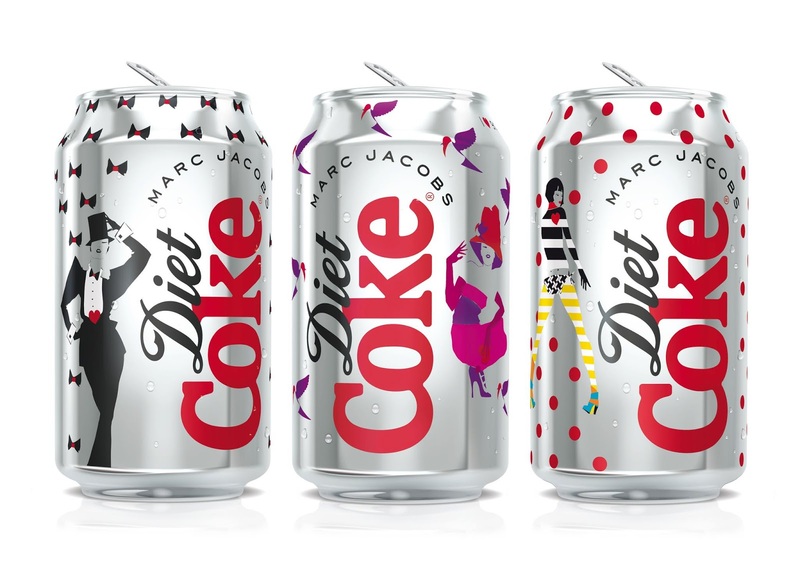 Here's is a first look at the Marc Jacobs and Diet Coke designer cans! The Marc Jacobs Diet Coke cans are inspired by three decades! 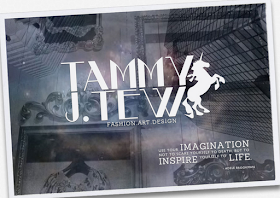 "The chic designs capture the rise of female empowerment through the '80s, '90s & 00s'- with a whimsical twist!" Anyways, let's get back to You[tues]day! *cue the can opening sound! oh! There's someone in the photobooth! The first photo booth picture comes out! If you're a diet coke fan, you're probably having a huge nostalgic flashback right about now, mhm! you're right! This is none other than a Marc Jacobs interpretation of the Diet Coke Break ad from way back when! "Hey girls! Thirty years, it's definitely time to celebrate!" tell me! which decade can by Marc Jacobs for Diet Coke do you love? 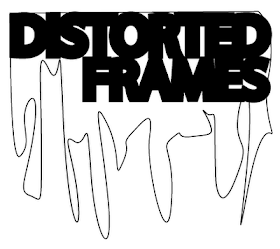 Like the Facebook page for more updates!